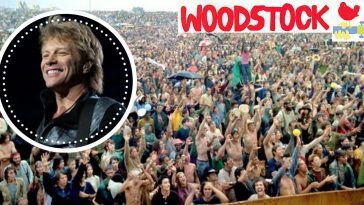 Instead of the original 50th anniversary of Woodstock concept being centered around a festival weekend, it’s actually going to be called Bethel Woods: Celebrating The Golden Anniversary. 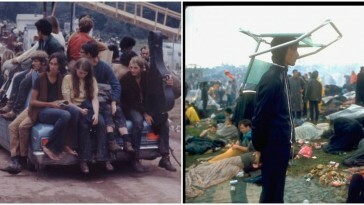 It’s pretty much exactly as it sounds… it’s still an entire weekend worth of music, but every new day will have some sort of event going on to celebrate the history of Woodstock. 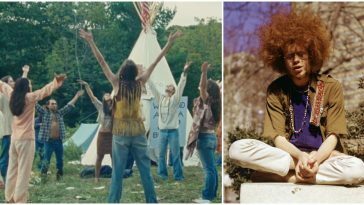 Thursday, August 15th: A screening of the Warner Bros. Academy-Award winning documentary, Woodstock: the Director’s Cut held on the historic field. Do You Remember These Iconic ’60s Dances?